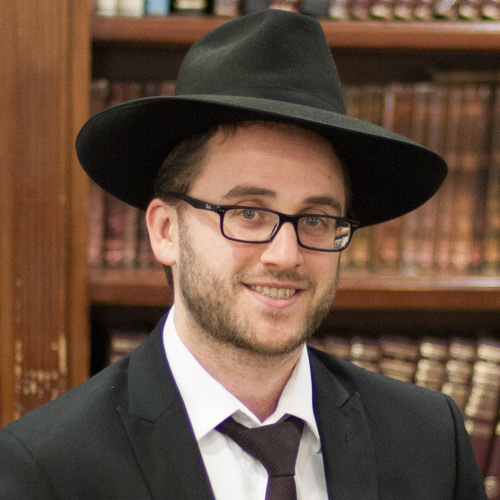 Rabbi Moshe Chaim Union is a son of Rabbi Avrohom Union, who is the head of the RCC. He and his wife Malka (nee Litmasky) are both from Los Angeles. After their marriage they moved to Yerushalayim, where Rabbi Union studied for several years under the renowned Rav Meir Soloveichik zt”l. His enthusiasm and determination have had a big impact on the Avreichim and the Baalei Batim who join us. Rabbi Union now gives a nightly shiur at the Mesivta of Greater Los Angeles in Calabasas, which is well received and impactful.